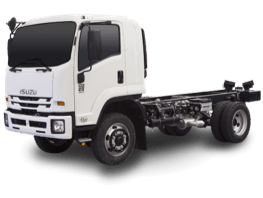 You’ve got quite a bit to haul around, and that means you need a reliable truck. 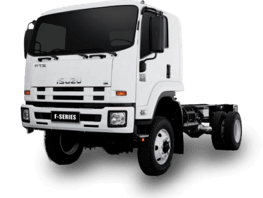 It should also suit your needs. 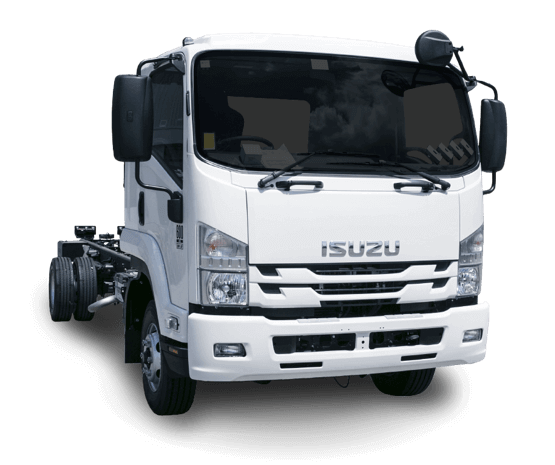 With many different body styles to choose from, including a factory-built tipper option, we’ve got you covered. 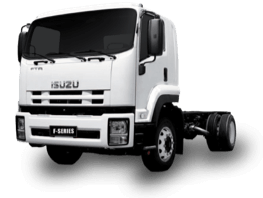 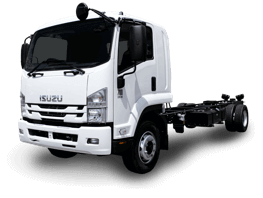 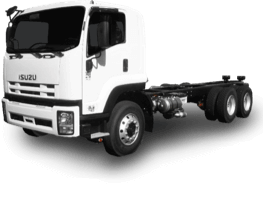 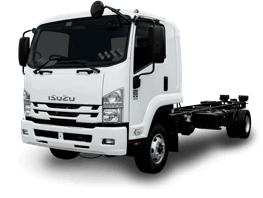 ISUZU F-Series are built for a pleasant, easy driving experience with air suspension, robust axles, and your choice of Automated Manual Transmission for auto or manual. 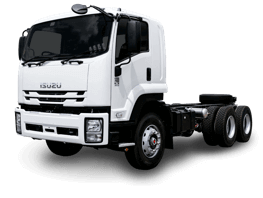 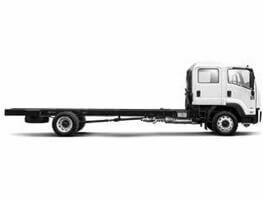 This model range offers a range of gross vehicle mass starting at 10,700kg and ending at a 30,000kg rating. 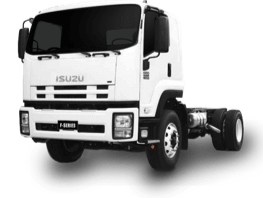 Get more power and a strong start to each day. 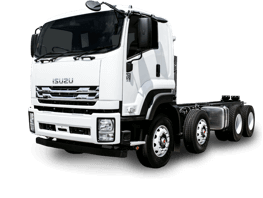 Vehicle ratings and front / rear mass limits are subject to regulatory requirements - Consult your dealer to select a specific vehicle to suit your requirements.